people than any single disease.” Melinda Gates wrote that in 2014 on “Impatient Optimists,” the official blog of her and her husband’s foundation. among young children (Gates, 2014). supplementation, safe birthing, and ways to care for babies in the first one thousand days of life. adolescents make up one-sixth of the world’s population (UNICEF, 2016). 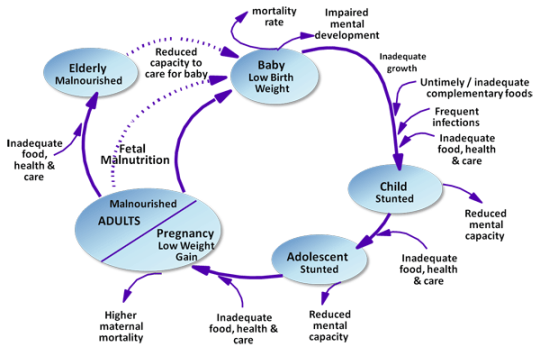 Situation: Nutrition throughout the Life Cycle (2000). an issue with intergenerational malnutrition, stunting, or wasting in India. girls in particular, is not readily available. about time they have a fighting chance. 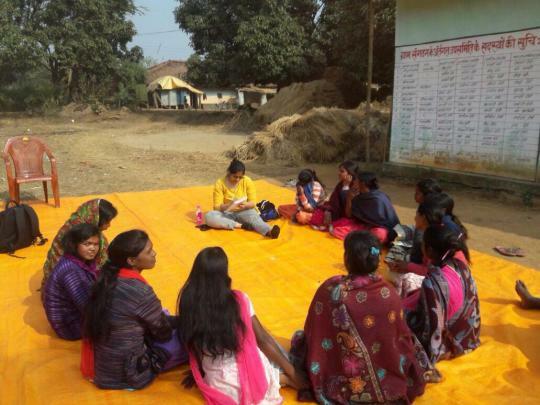 adolescent girls in rural India. November 18). One of the Most Neglected Health Problems in the World. Retrieved here. -4, 2015-16 India Fact Sheet. Retrieved here. Administrative Committee on Coordination Sub−Committee on Nutrition (ACC/SCN). throughout the Life Cycle. Retrieved here. of the world’s population. Retrieved here.